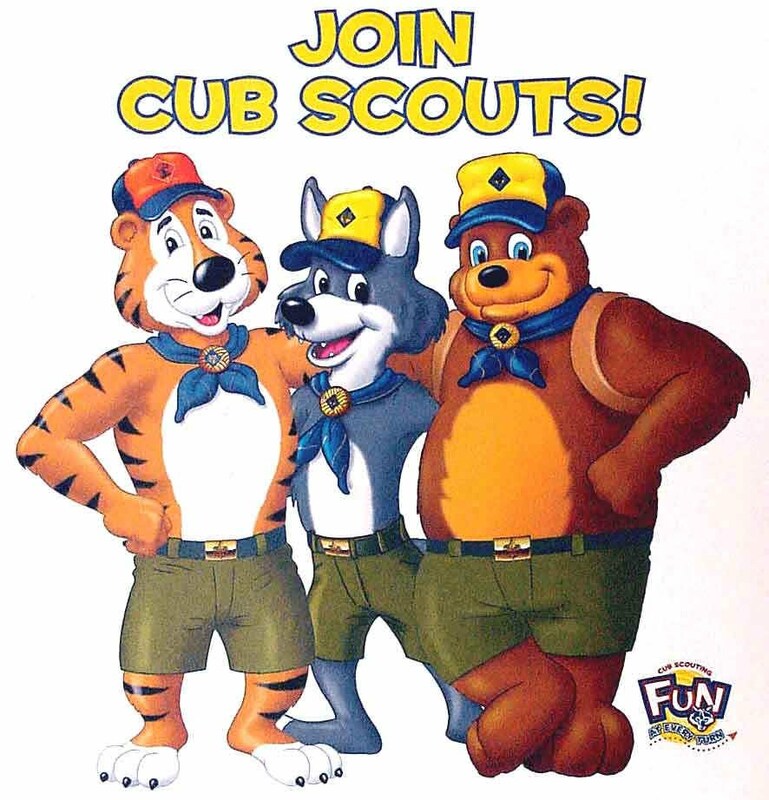 Belt Loop Day - Clear Water District When: Saturday, January 08, 2014 Time: 8:15am to Noon Where: Peach Lutheran Church 501 E. Fillmore Ave. Eau Claire, WI Cost: $6 per scout which includes the cost of three belt loops and a snack. Belt Loops: Kickball, Chess, Citizenship, Badminton & Flag Football All Cub Scouts are invited to attend the District Belt Loop day at Peace Lutheran Church in Eau Claire. 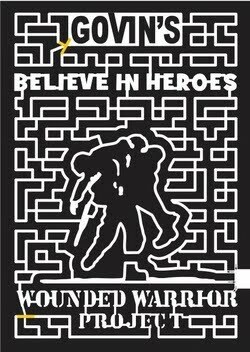 The event will begin at 8:15am and finish at Noon. Cubs will earn belt loops which are included in the cost. Registration is due to the council office no later than Friday, January 07, 2014. 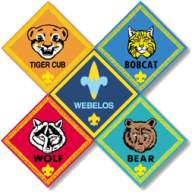 Winter Camp Date Change Please note the date change for our Pack winter campout at Cub World. The pack calendar has been updated. Sorry for the inconvenience. Incorrect Date: January 17 - January 19. Correct Date: January 31 - February 2. 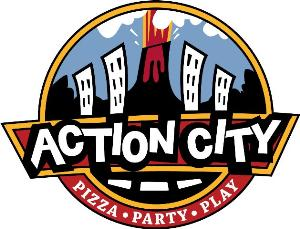 Pack Meeting @ Action City Date: November 18, 2013Time: Pizza Served @ 5:30pm. 2hr play cards start @ 6:00pmCost: Pizza is $5 per person. 2hr Play Cards is $17 per person. Message from Council Office Regarding the Full Popcorn Order Sheets: Our first fill-it up drawing will be held on Monday, October 14, 2013. To be eligible for the drawing, copies of the Scout’s filled up order forms must be received at the Council Office no later than 2:00 p.m. on Monday, October 14, 2013. Please keep your original forms for your records. You can drop off copies at the Scout office, fax forms to (715) 832-6711, or email your filled up forms to popcorn@bsa-cvc.org. Pack Meeting The first pack meeting of the new scout season is this coming Monday. 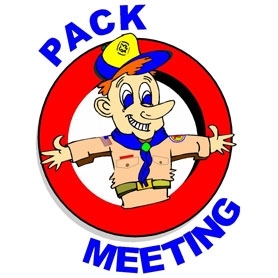 Date: Sept 30, 2013Time: 6:30pm to 8:00pmLocation: Sam Davey Elementary (Cafeteria)Monthly Core Value: Cooperation We will be going over upcoming pack events. School Benches We have a new upcoming project that we need volunteers to assist with. The 2 school benches that are located at the front entrance of Sam Davey need to be restored. Current plans are to replace the wood with a more durable material and repaint afterwords. 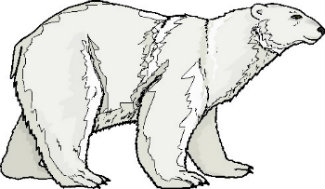 We will need a location to work on the project along with tools to cut the material to length and drill the holes for the bolts along with paint brushes, etc.,Currently determining the date of project which would be best before cold weather arrives. If you would like to help with the project, please send us an email.